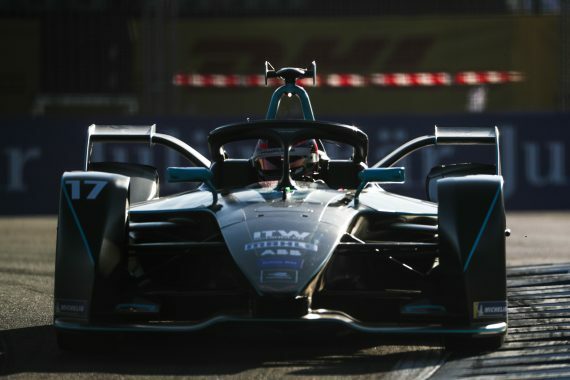 The second race of Gary Paffett’s Formula E career was a disappointing affair as the HWA RACELAB driver showed promising pace in practice before technical issues limited his qualifying pace, then an incident with his teammate, Stoffel Vandoorne, at the start of the race forced him to retire. 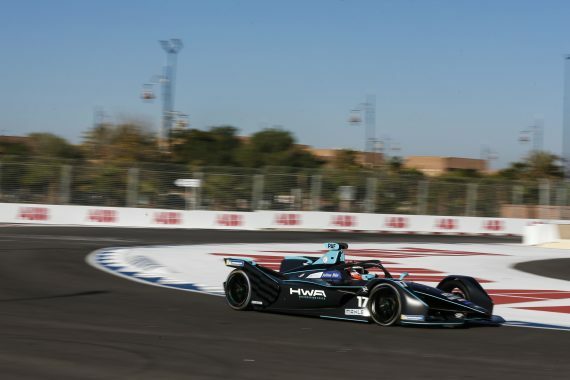 Saturday’s Marrakesh E-Prix started promisingly for Gary and his HWA RACELAB squad, with Gary delivering a positive result in the first free practice session as he finished in 12th place and within touching distance of the top-ten places at the Circuit International Automobile Moulay El Hassan. Continuing to work on understanding and developing the car in the second practice session, Gary finished the free practice in 15th place and the final data was gathered before qualifying in Morocco. Gary was then drafted into group four for qualifying but here Gary and HWA RACELAB suffered their first setback of the race day as balance issues coupled with power unit problems resulted in Gary having to settle for a 19th place starting position – with his qualifying lap more than a second slower than his fastest time from practice. Starting the race from a lower position than he and his team would have hoped for after practice, Gary’s race was theoretically over after the first corner. Poor conditions at the start saw several cars struggle at turn one, including Gary’s teammate Stoffel Vandoorne who made an overambitious move at turn one and ended up hitting Gary in the turmoil. Gary then suffered a puncture as a result of the collision and after three laps of the race – Gary retired to bring an end to a disappointing day. This entry was posted	on Tuesday, January 15th, 2019 at 9:00 am	and is filed under Featured, Motor Racing. You can follow any responses to this entry through the RSS 2.0 feed. Both comments and pings are currently closed.